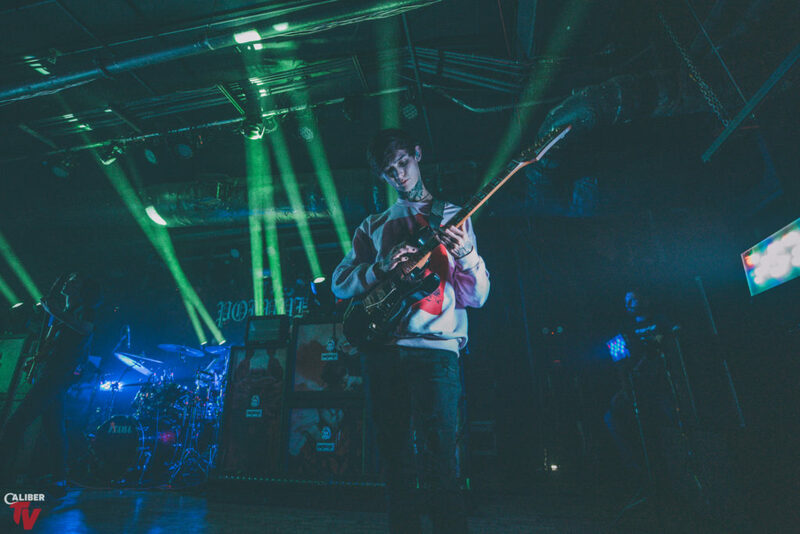 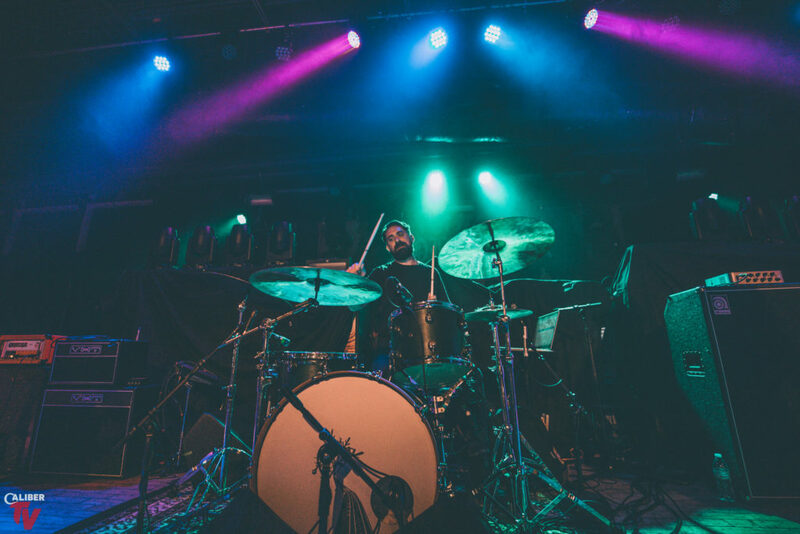 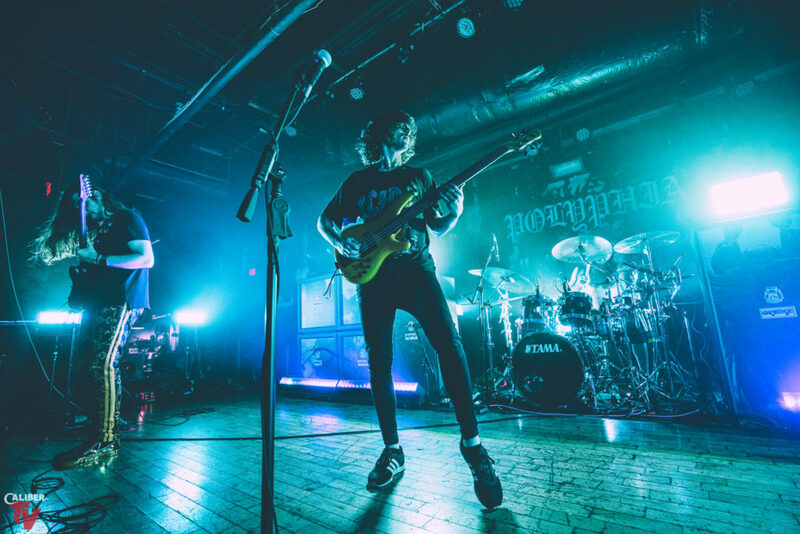 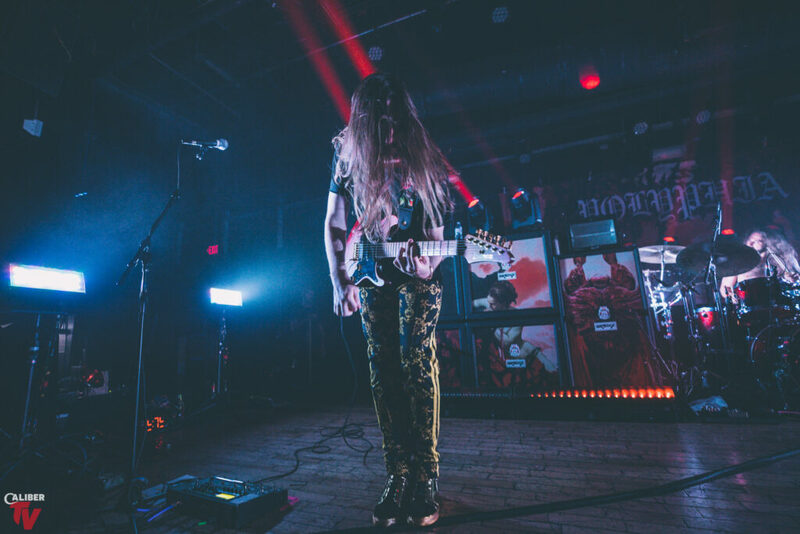 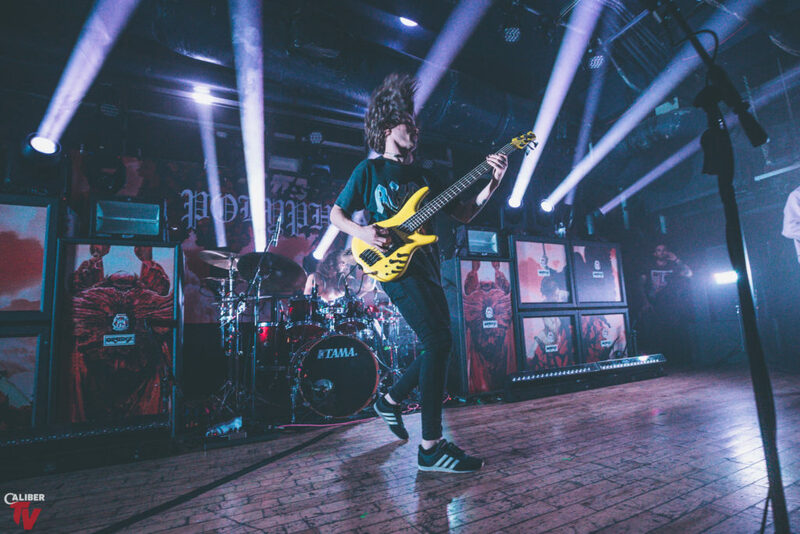 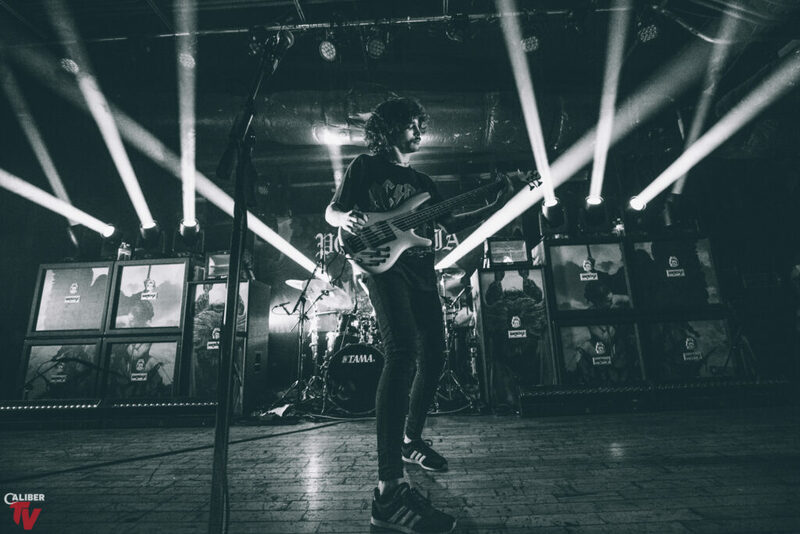 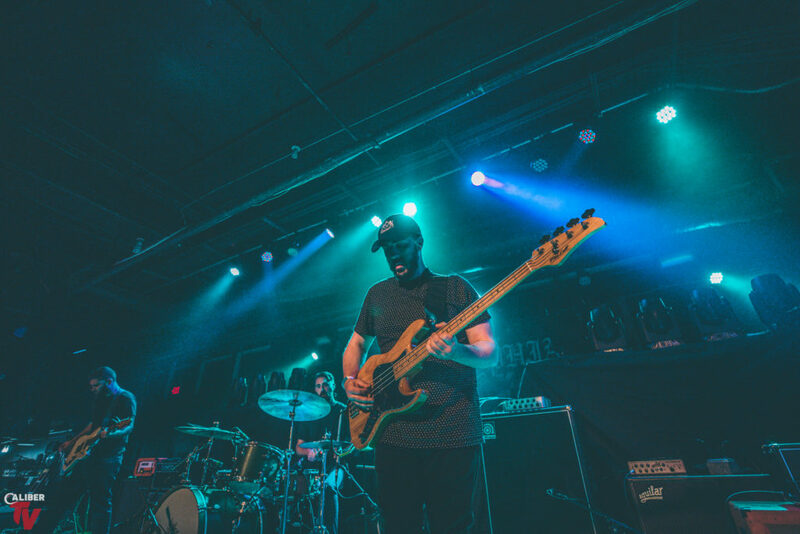 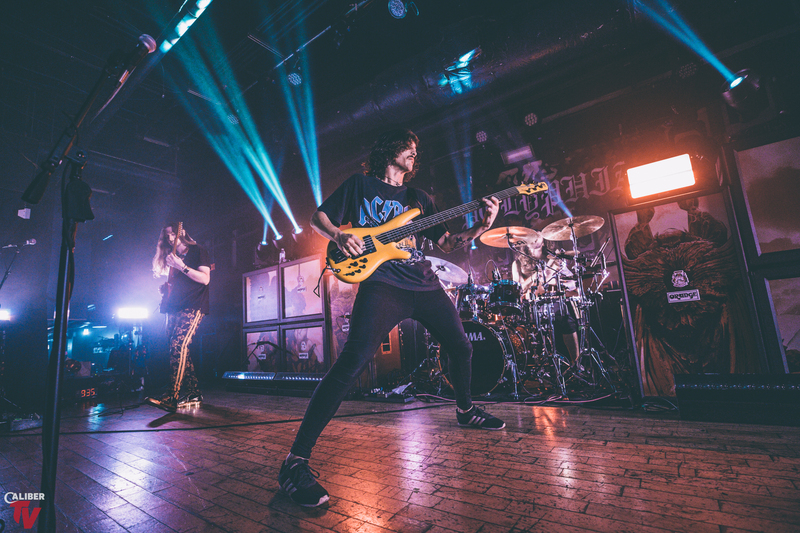 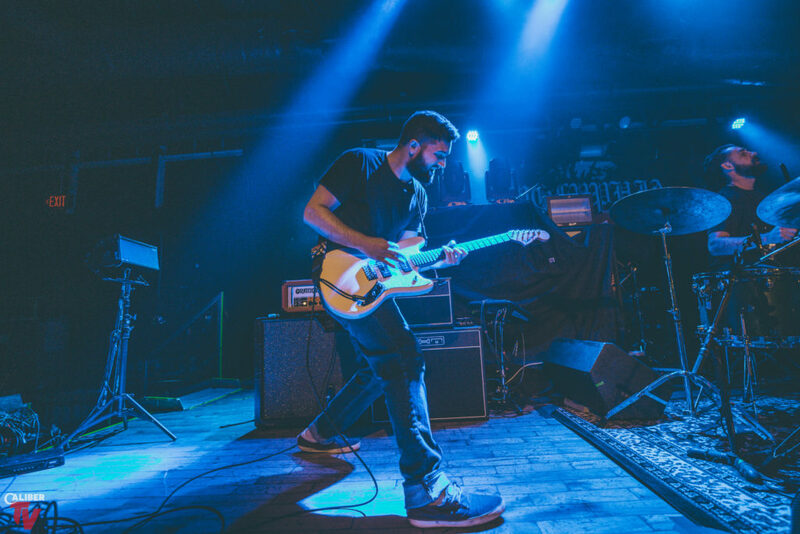 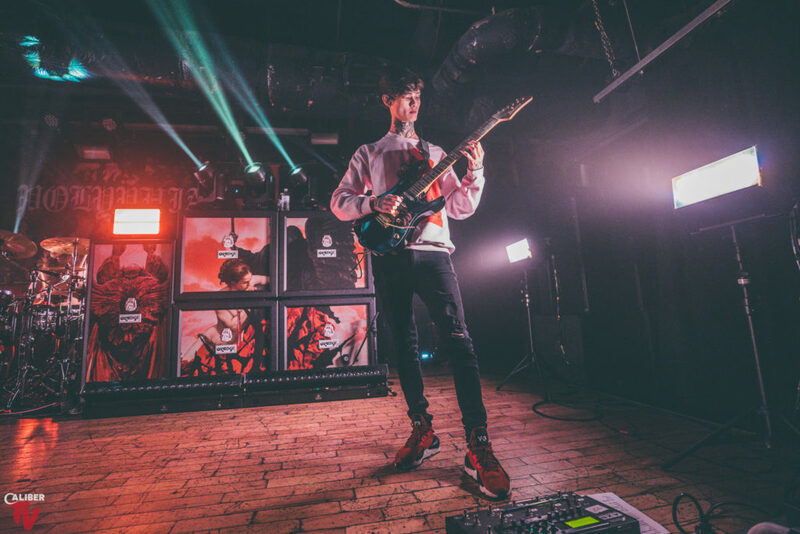 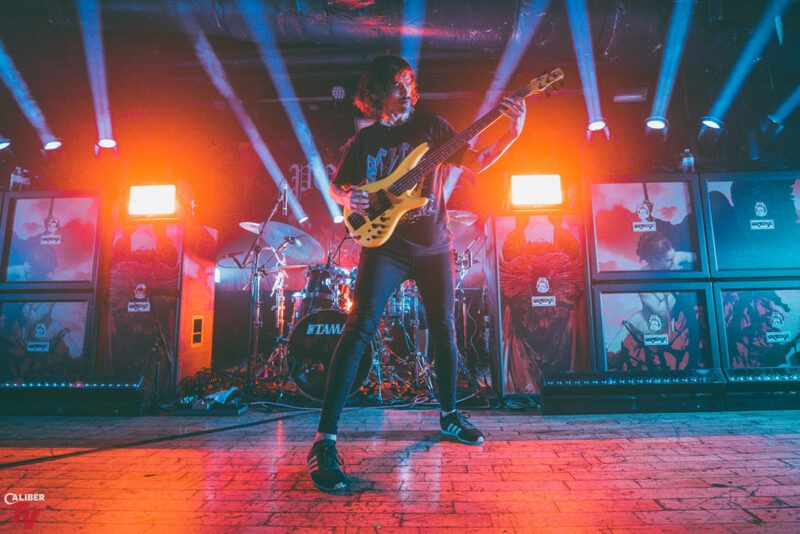 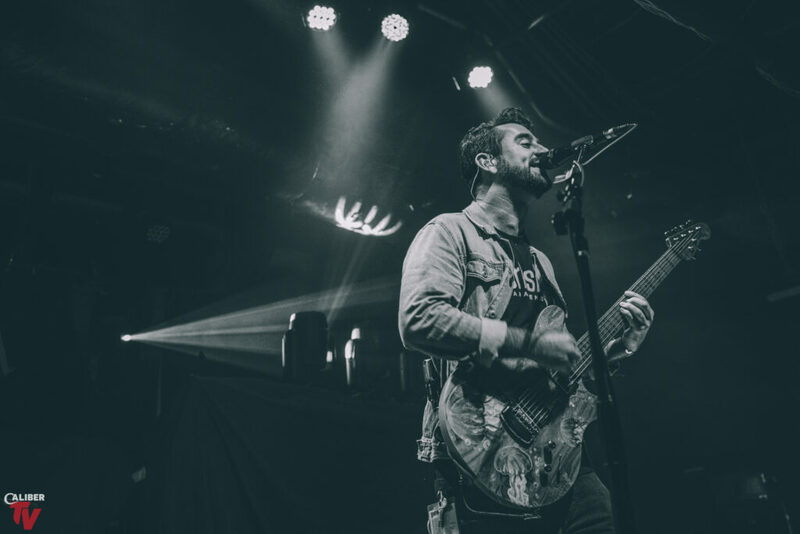 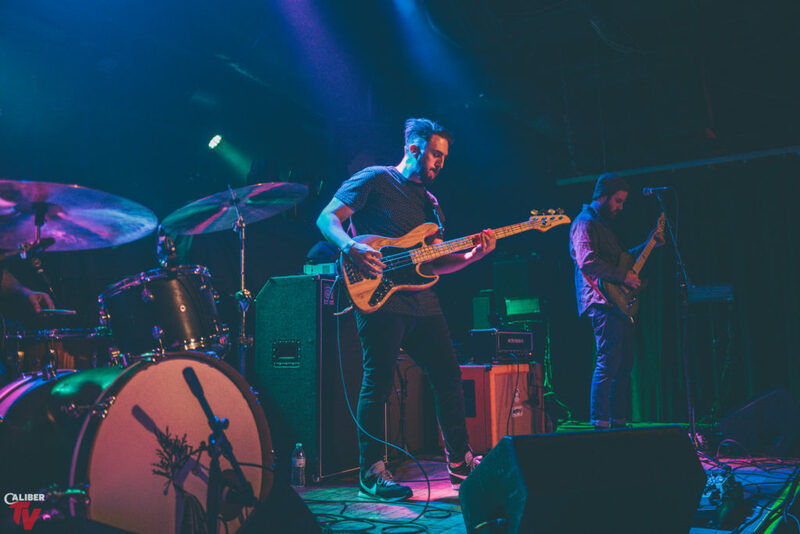 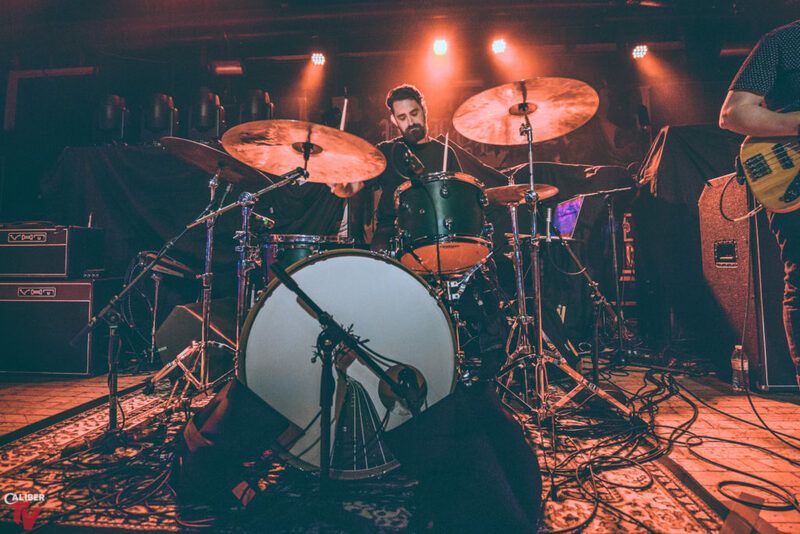 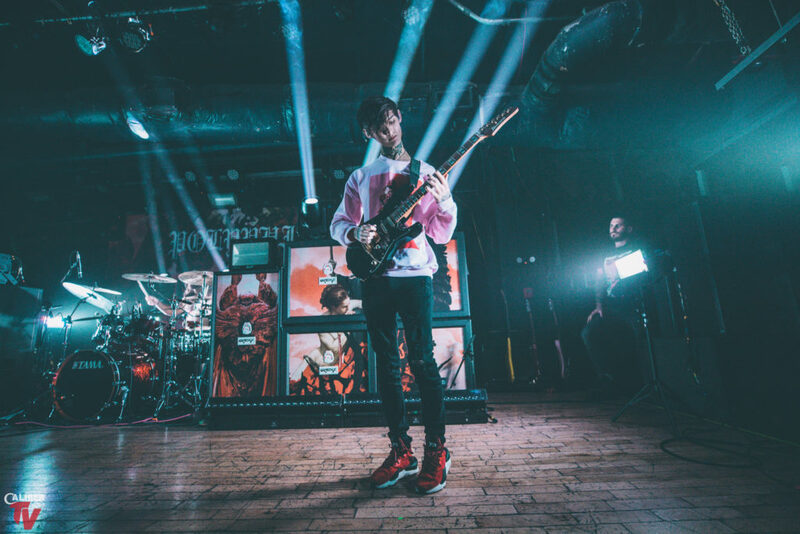 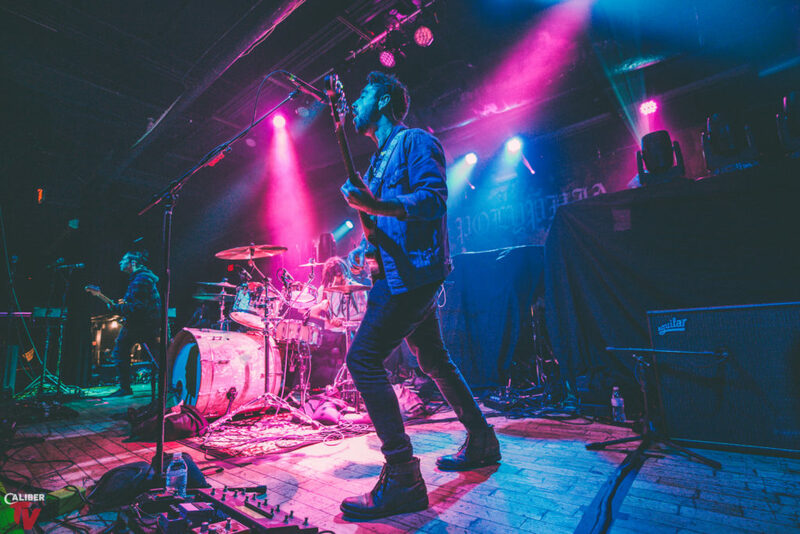 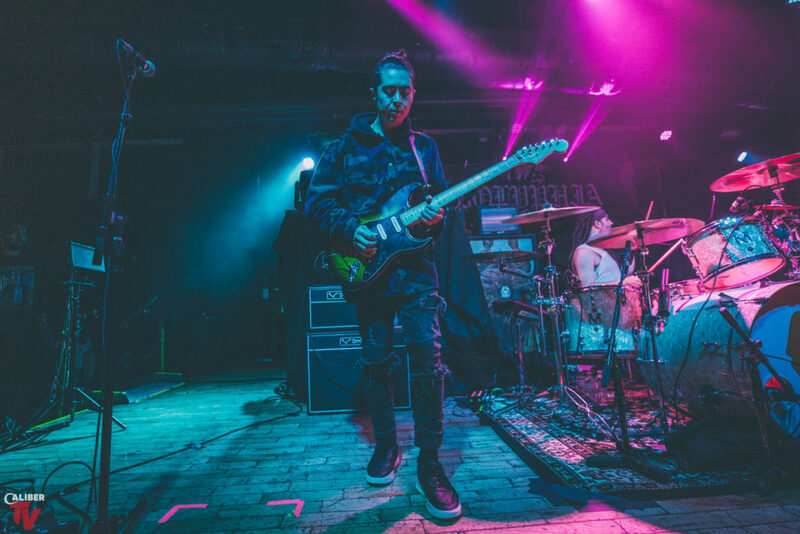 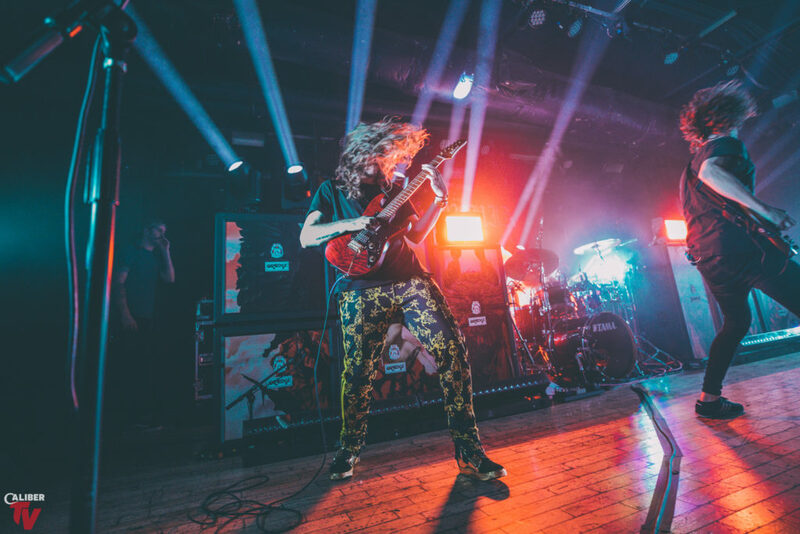 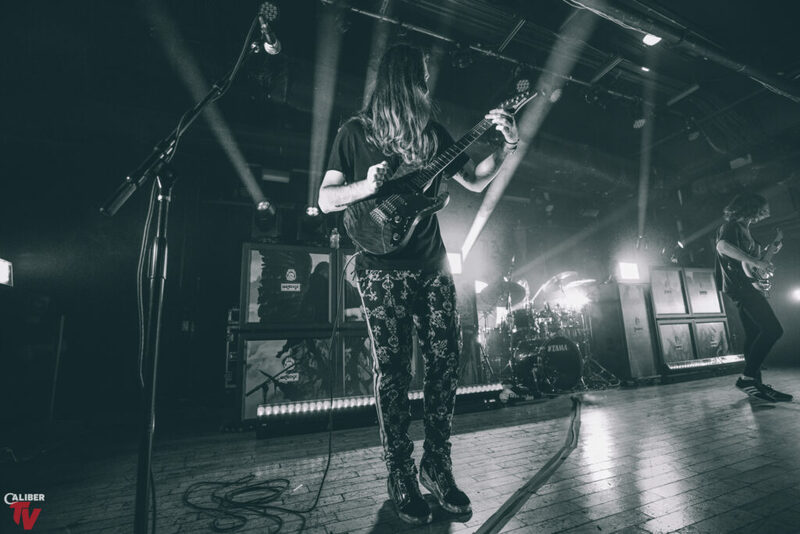 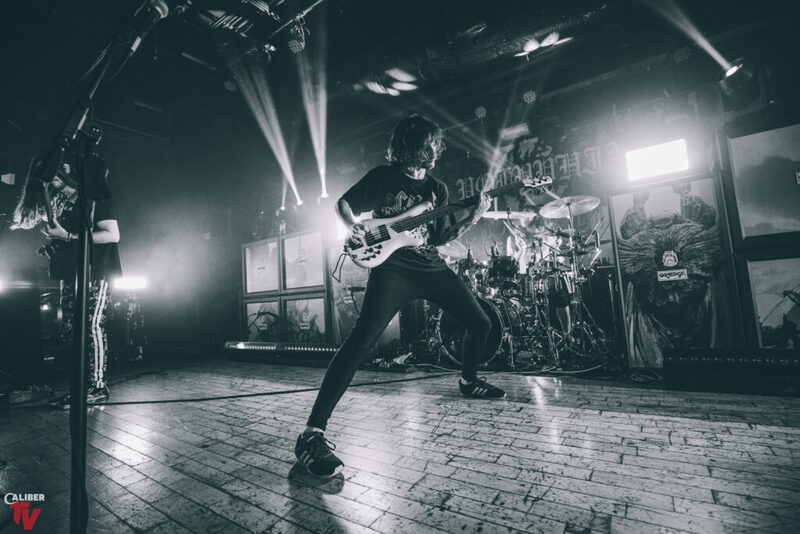 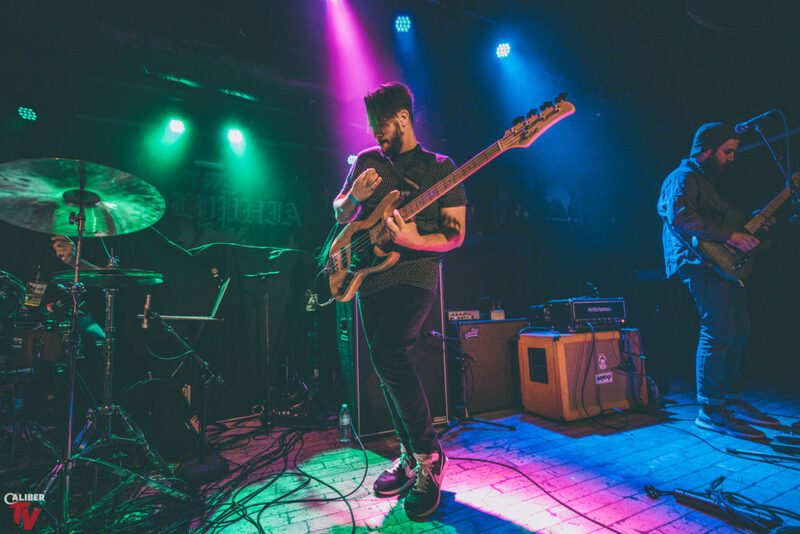 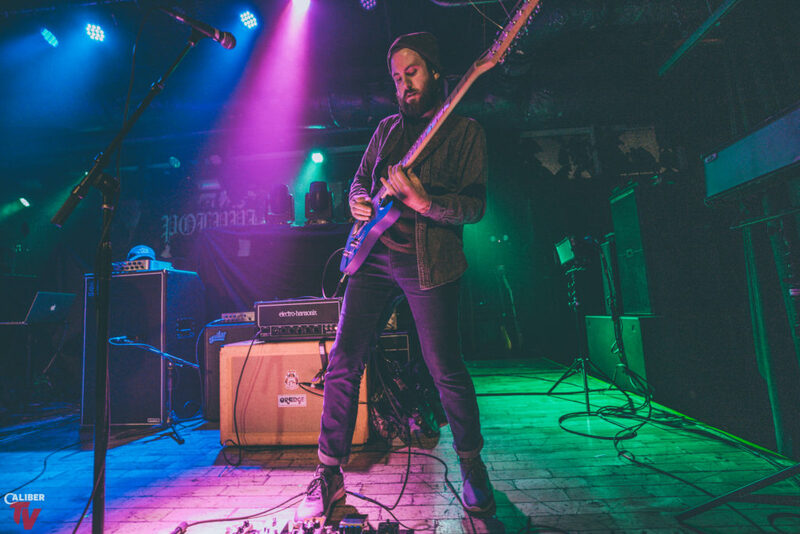 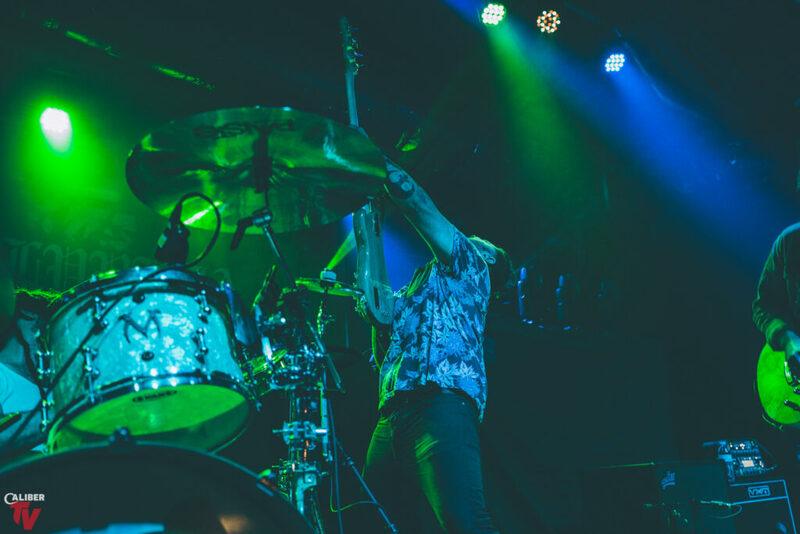 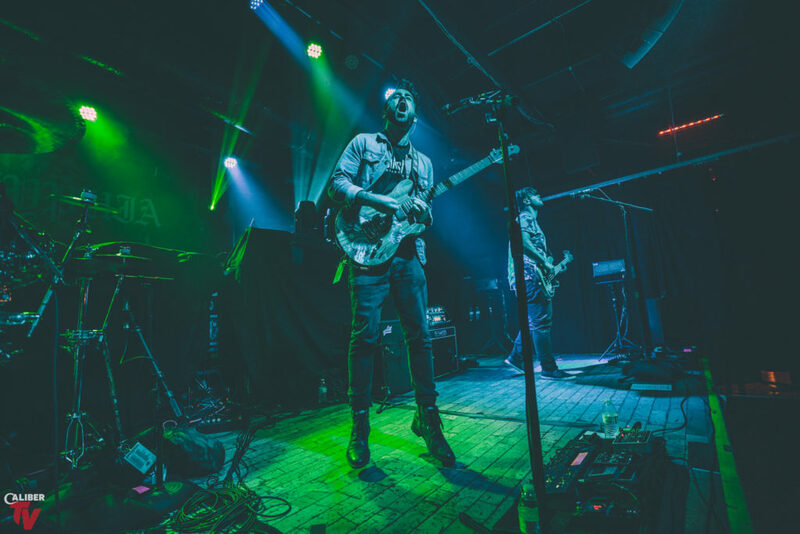 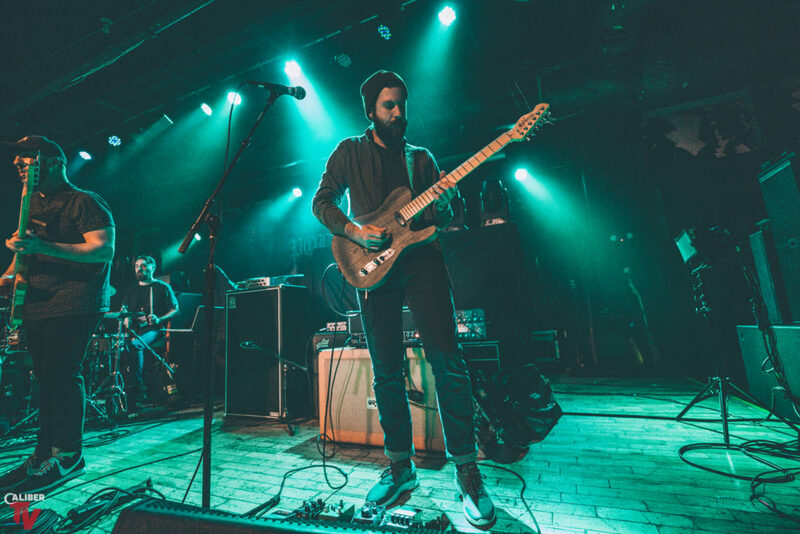 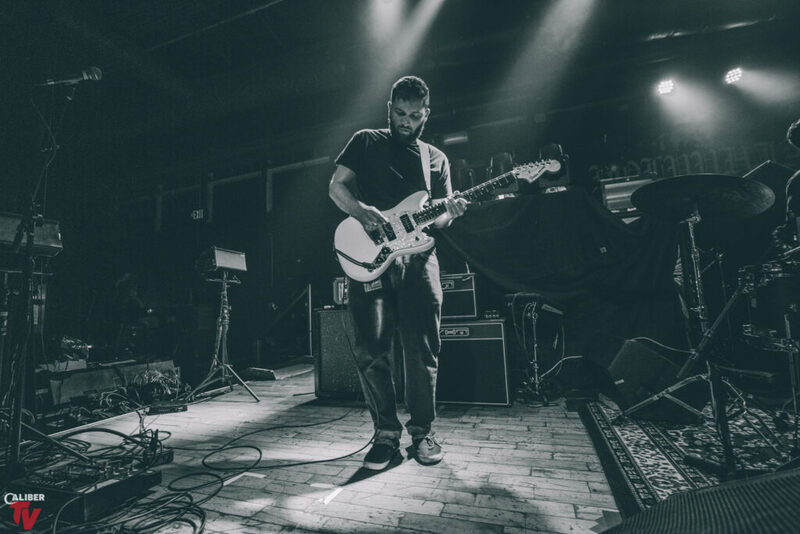 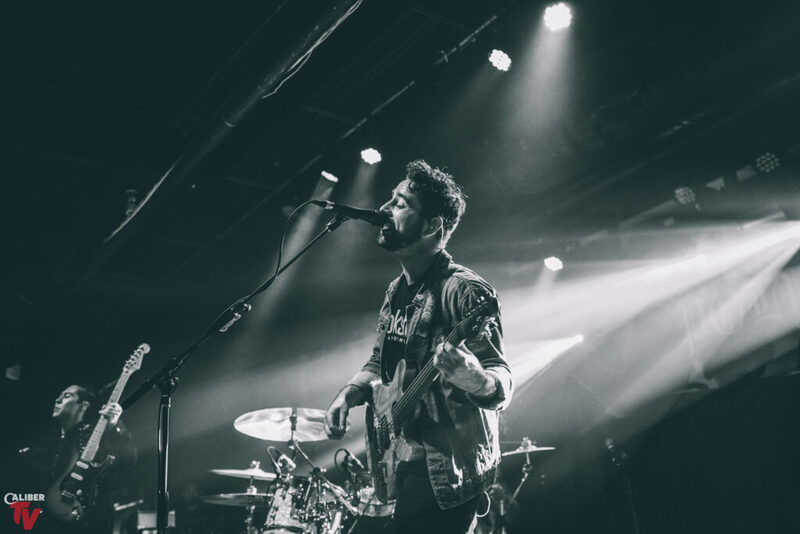 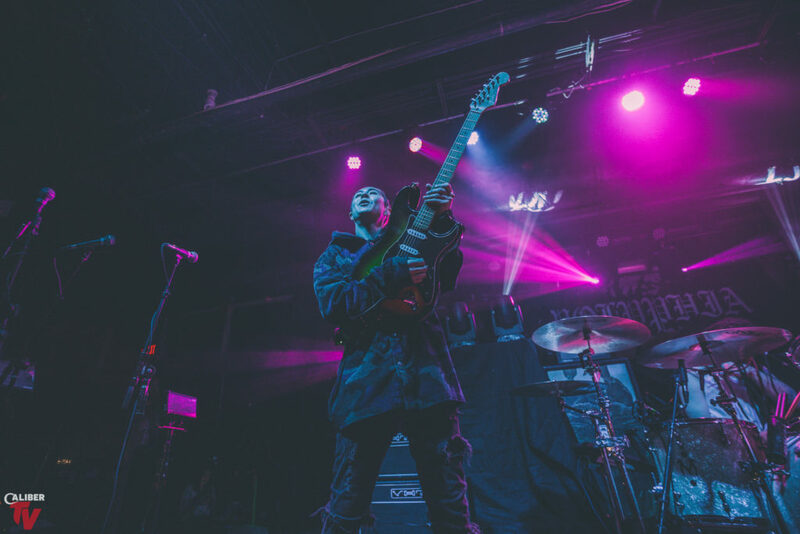 Baltimore’s Soundstage was the next to host Polyphia on their month long spring tour across North America. 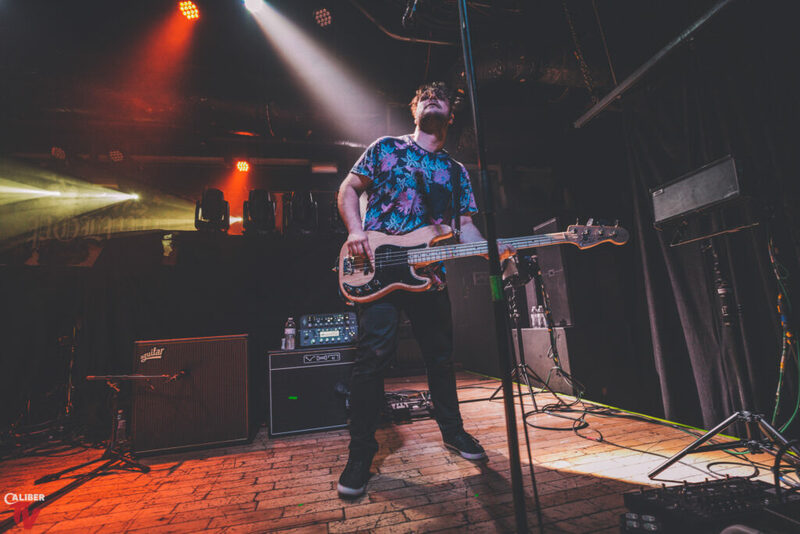 The Look But Don’t Touch Tour also features I the Mighty and Tides of Man to kickstart the adrenaline of the night. 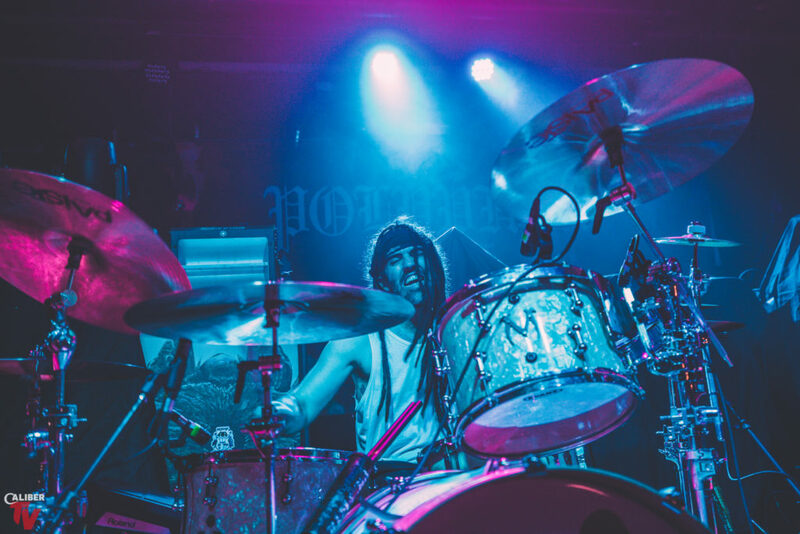 Check our out gallery below as Sarah Eckstine was there to capture the action!